With the change of times, the traditional financing model of the use of space has been maximized; the real estate industry in the past, the extensive development model is under great challenge， traditional emphasis on the ground, attention to the development, attention to marketing real estate model began to fade, At the same time, real estate is actively embrace the Internet banking. And the moment, home buyers and investment banking is no longer mutually exclusive options, From the "competition" to "cooperation", "real estate" "Internet" "financial" into the era of mutual aid, the value of the wealth of the new model has thus been rewritten. In the second half of 2015, real estate trend fluctuations, the stock market across the board floating green, the people's money bag problem has become the most concerned issues list. Once the focus of the house, stocks, funds, has exhausted the last of the investment of patience and enthusiasm. Is there a plan to secure assets appreciation, in the chaos of wealth for people to leave a place? The undisputed and 2015 is the real estate industry opened the "real estate", "financial" to join the first year, the well-known real estate enterprise in succession in the cross-border plate layout. Silver background, excellent resources and help the financial activity be leveraging real estate. 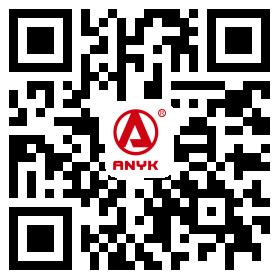 ANYK's "real estate Internet banking", Based on ANYK's cloud custom trading platform, real estate companies will be transformed into a new real estate financial products, through the introduction of public financing, supply chain finance, community O2O and other different models, from different cut entry services to buy, sell, decoration and other financial needs, real estate investment finance. 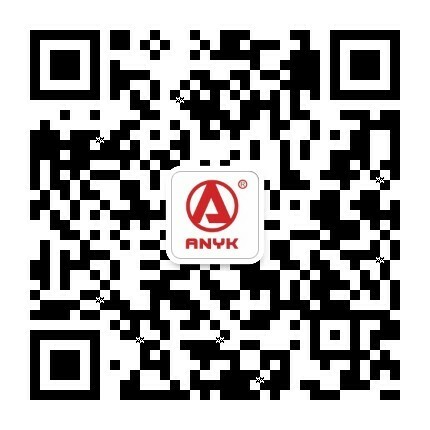 Through property rights transfer, asset management investment ideas and models, the purchase of people with both the owners and investors, and real estate companies from the traditional housing sales, replacement, upgrade to financial management. Let the real estate business in the help of real estate, to a great extent, to maintain the interests of the owners, to create a win-win situation between the real estate developers and owners.